All information in this article are for educational purposes only. It is not intended to diagnosis, treat, prescribe, or cure any disease or health issues. 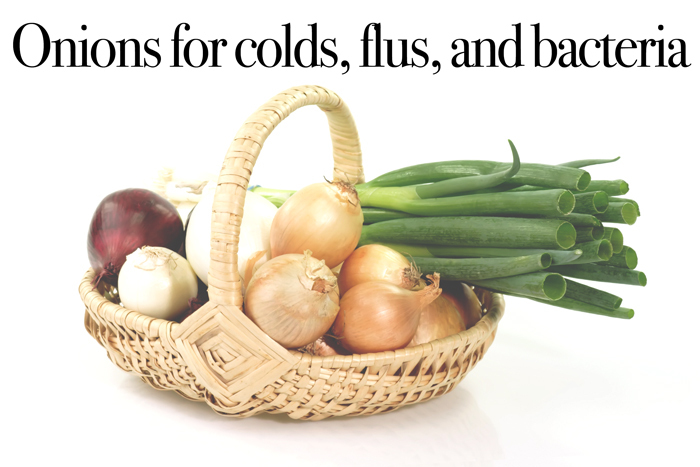 Did you ever think you would turn to an onion to fight the flu? Or how about a cold? I never thought I would either! In this post on How to Use Onions Against Colds, Flus and Bacteria, I’ll talk you through how I use onions in my house and their healing benefits. If you search online what the healing benefits of onions are you will come across loads and loads of information on this topic. Using onions for the above reasons are nothing new. This holistic home remedy has been around for centuries. Onions being placed around the home during cold and flu season go back as far as the 16th century. Onions have been glorified for their healing properties by many cultures. They’re an anti-inflammaory, ease joint pain, great for ear infections, indigestion, act like or are as strong as an antibiotic, and are a great expectorant (think something like Mucinex but natural) in which they loosen up hard phlegm. Since we’re in the era of information we now have these methods right at the tap of our enter buttons. The theory is that if you put an onion in a room with someone who is sick, the onion will absorb the bacteria, toxins, etc, and the person will feel better. Obviously when I first heard this I thought it was kind of ridiculous but when I turned into the modern day hippie I am today, cutting open an onion and sticking it on my nightstand seems rather normal these days. If you’ve been following my InstaStories you know last weekend at around 6pm, my oldest son came down with a fever of 103.0. I immediately started my regime of home remedies to help him feel better. I gave him sambucus, diluted fire cider, ginger/turmeric tea with lemon, and I made him some veggie broth. The more liquids the better. And I’m not that crunchy as to where I don’t use a little Motrin sometimes. So since the fever was so high, to make him more comfortable, I gave him a teaspoon and a half of Motrin. Then I went and took onions, cut them open and placed them on both nightstands, kitchen counters, living room, wherever we all frequent, basically my whole house. He fell asleep at around 7pm. Typically he never goes to sleep that early but because he was sick, his body needed to rest. He woke up at 8:30pm and wanted some broth at which point his fever had reduced to 101.7. I attributed that to the Motrin. But whenever taking medicine like that keep in mind that it doesn’t cure the illness, it just keeps the fever at bay so the individual is comfortable. I thought more than likely the fever would be back in 4 hours. I was convinced he had the flu. Now, if you’re just stumbling on my page, I have a new born baby too. I was a nervous wreck (on the inside) because I don’t want any of my kids sick let alone a new born. I can give my oldest son things to help make him feel better but you can’t give anything to a new born baby so it can be pretty scary if they get sick. Plus it’s the absolute worst to watch your kids suffer when they’re not feeling well. So he ate his soup and was feeling better but I made him relax and just chill because I thought the fever was for sure coming back. It never came back. I stood up all night taking his temperature every hour and a half to check. It stood between 98 and 99. The whole next day, which was a Sunday, he remained fever free. The onions however were all dried out. You can just tell they absorbed toxins. And I know not everyone is a fan of their pungent smell but in that smell are high sulfur containing compounds which help release toxins from the liver (more on this below). I took him to the the doc on Monday just to make sure he was ok and all was good, and no flu (thankfully). The point of me telling you this is because I attribute most of that to the onions. Onions are a lot more powerful than meets the eye. And I believe in plant medicine, food, nutrition, etc. I know in my gut these all play major parts in wellness. However, we are all suspect to viruses so when they hit we need to be prepared. If you’re reading this with doubt, I ask you to please have an open mind and allow new ideas and ways of doing things into your mind so you can benefit from them as well. What do you have to lose anyway? Just some onions. 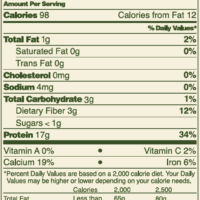 Onions are super high in flavonoids and antioxidants but especially high in the flavanoid quercitin. 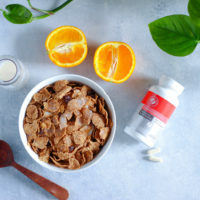 Quercitin has been shown to lower cholesterol, prevent heart disease, thin the blood and ward off blood clots, good for asthma, chronic bronchitis, diabetes, and infections. It’s even been linked to prohibited some forms of cancer. And just like other members of the allium family (think garlic, shallots, leeks, and scallions) onions are anti-inflammatory, anti-virual, and anti-bacterial. And because they’re high in sulfur containing properties they have powerful antimicrobial properties that effectively battle numerous bacteria, including subtilis, salmonella, and E. coli. Foods naturally high in sulfur also help the body to detox from heavy metals like lead, arsenic and cadmium. When onions are cooked they lose most if not all of their healing properties. I know eating a raw onion for some can be hard to do so I roast mine just until tender. But if you can eat em’ raw, have at it. Another thing to note is onions absorb everything. They have incredible absorbing properties. Once you cut open an onion it immediately begins absorbing. So if you cut an onion and want to save the other half for later, I’d advise against doing that. Put the other half somewhere in the house to absorb toxicity instead. You can get sick from eating an onion like that, that’s why I say after you’ve put onions around the house DO NOT EAT THOSE ONIONS. Always consume fresh onions. Otherwise you will be ingesting what the onion absorbed and that’s a whole lotta yucky business. 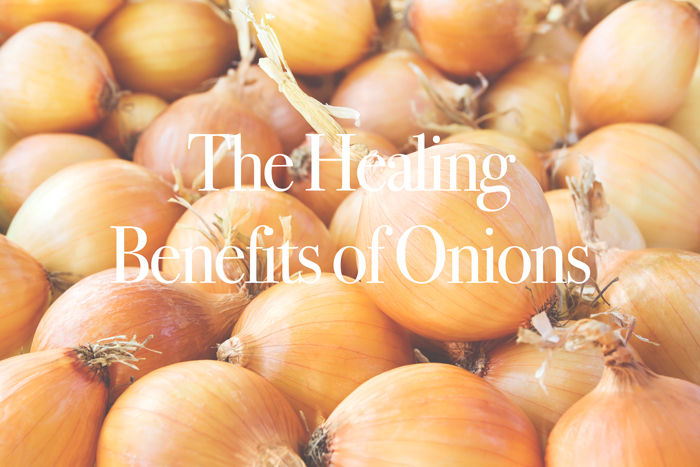 Now that you are up to speed on how amaze onions are let me tell you that there are a number of things you can do with them to utilize their healing benefits. White onions are best, yellow onions will also do the trick if you don’t have white and remember to peel the onion before use. Place cut onions in living spaces to clear bacteria. Make an onion poultice – coughs, colds, flus, sinus infections. To make an onion poultice I follow this method. Putting sliced onions in your socks while you sleep will detox you from illness. You can even do this if you’re not sick and just want to detox. In Chinese medicine they discovered that there are nerve endings in the soles of the feet. These nerve endings act as access points to our main organs and nervous system. When you wake up in the morning take off the socks and toss the onions. Using the juice of an onion is good for ear infections and sore throats you can find recipes for that here. I always keep a bag of white or yellow onions in my house. When I’m grocery shopping I’m always picking up bundles because I know will need them for maintenance and cooking. I hope after reading this you have a new appreciation for the might onion. Now I want to hear from you. Have you tried any of the natural remedies using onions? I’d love to hear your story, was it a hit or miss? *All information in this article is for educational purposes only. This post is not meant to diagnose, treat, prescribe, or cure any disease or health issues. For any serious medical concerns, always consult with your healthcare practitioner. Yeah, onions do get dry if you leave them out, cut in two, overnight. 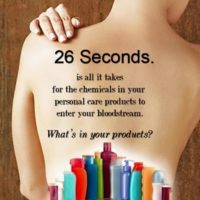 It doesn’t mean it “absorbed toxins”. Try doing it on a night when you are not ill – same result. What you are doing is a good thing. Forty years ago, a friend related an experience his best friend’s father had while in the military as a young man. He had gotten sick and went to the infirmary. The old military doctor had him lay down for 20-30 minutes with a poultice on his forehead. Afterwards, the doctor instructed the young soldier to go straight home to bed. He was given the warning that if he did anything to exert himself it would make him feel as if the top of his head would burst. Walking back to the barracks he had to go up a hill. about half way up the hill the top of his head felt like it would explode, until suddenly he spewed material out of his nose and mouth from his sinuses. The discharge had the foulest stench to it which caused himself and other pedestrians to cross to the other side of the street. It was several years before he ever got sick again. Many years later, he did go back to that military base to ask the old military doctor what was in that poultice, but he wasn’t there, and no one had heard of him. Have you ever heard of such a poultice? We can’t allow that kind of knowledge to disappear. That is why we need people like you to be doing what you are doing. Thank you.